Howdy partner! 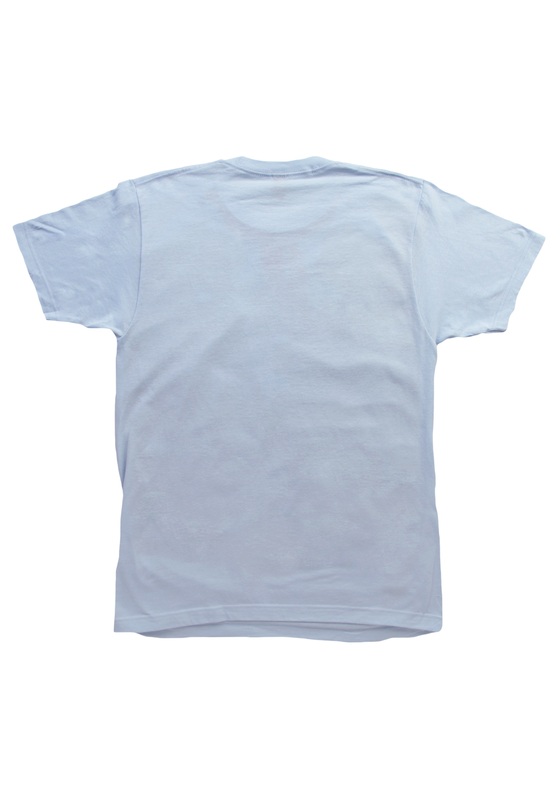 We reckon you’re looking for a no-frills costume that will get you to where you’re goin’ without all the fuss. Just look to the Old West for inspiration, yee-haw! 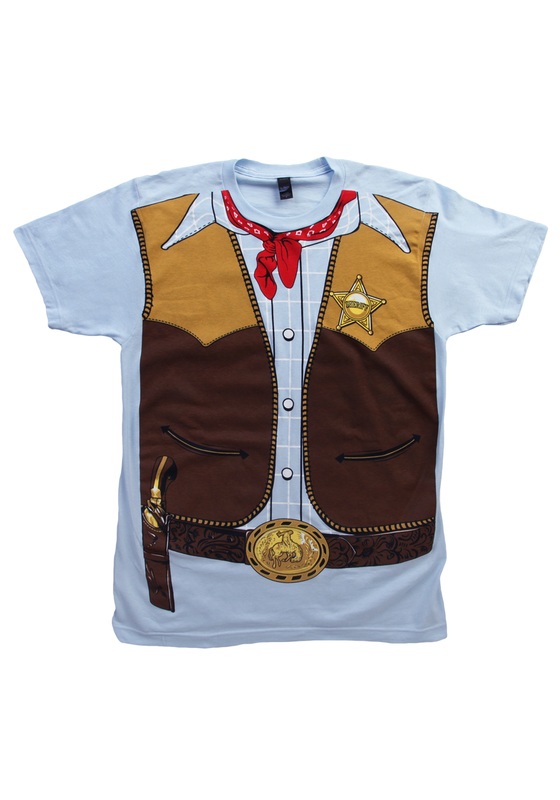 This here Cowboy Costume T-Shirt will get you that rootin’ tootin’ cowboy look, in an authoritative-sheriff-kind-of-way. You’ll at least look the part of someone laying down the law. Just keep an eye out for the likes of Jesse James, Billy the Kid and Butch Cassidy. For all we know, you could have been hard at work all day keeping the peace and capturing gun-slinging outlaws. You probably don’t have a darned second to spare. Don’t worry partner, we’ve got you covered. Guaranteed, you’ll gussy up in no-time-flat. Imagine how much time you’ll be savin’ by not having to button up yer shirt, tie yer handkerchief, and buckle yer holster. You’ll be out the door in a minute flat, and ready to giddy-up before sundown.